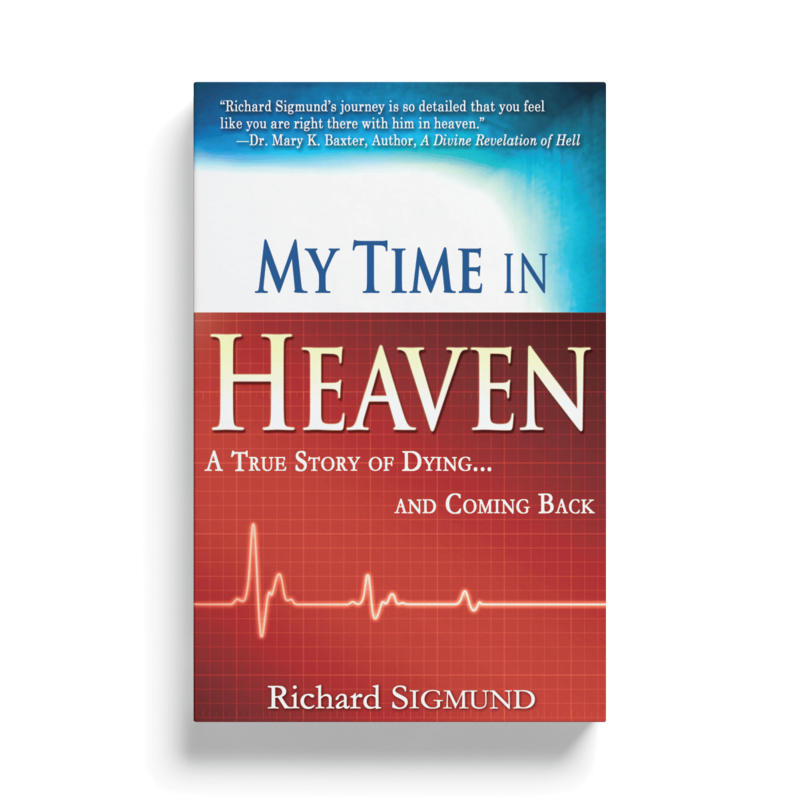 After a tragic accident, doctors pronounced Richard Sigmund legally dead. 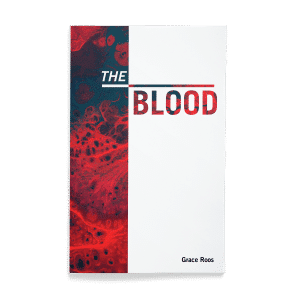 Eight hours later, God miraculously brought him back to life on the way to the morgue. During those hours, God allowed him to experience the glorious beauty, heavenly sounds, sweet aromas and boundless joys of heaven that await every believer. God then returned him back to earth with a mission to tell the world what he saw. 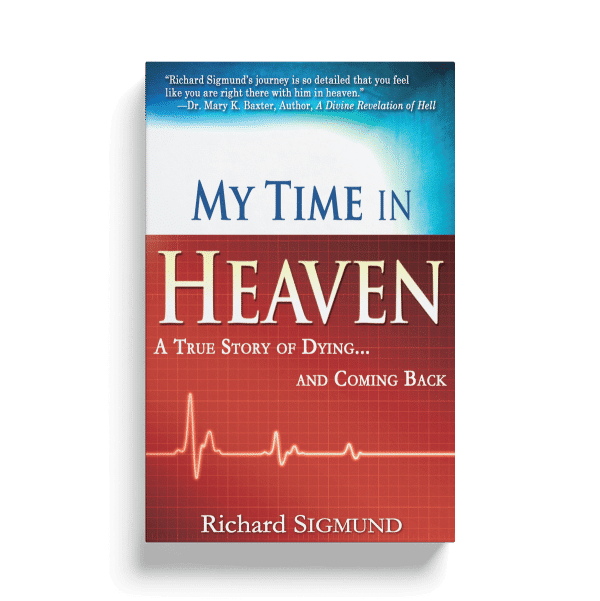 You will thrill to Sigmund’s eyewitness accounts of strolling down heaven’s streets of gold, seeing angels playing with children, talking with Jesus, meeting with people from the Bible and departed family and friends, seeing the mansions and much more! 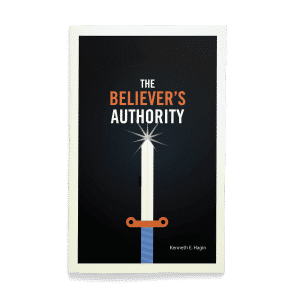 Through Sigmund’s testimony, God restored sight to the blind, hearing to the deaf and even raised several people from the dead. Also, glimpse into the horrifying reality of “the other place,” a place where no one wants to go.